Roku is planning to provide support for AirPlay 2 as it is working out details with Apple. That’s right if you happen to own a Roku TV, there’s a chance that AirPlay 2 support will roll out to the device in the form of an OS software update. However, plans are not finalized at this stage and there are chances that it does not happen. So take the news with a pinch of salt. Let’s dive in to see some more details on the matter. As we have mentioned earlier, AirPlay 2 support might arrive via a Roku OS software update on media players. The feature can then be used on any smart TV. In addition to this, if it does happen, the update will be extended to smart TVs with pre-installed Roku OS and includes Sharp, TCL, Insignia, Sanyo, RCA, and Hisense. At this point in time, there’s no solid statement on when the support will be rolled out to compatible devices. In addition to this, it is unclear if Apple and Roku will reach a mutual decision. However, the partnership might also extend to other areas where Roku OS could potentially gain app to access Apple’s music streaming service along with other services like Spotify, Pandora and Amazon Music. Going back to the basics, what would users do with AirPlay 2 support on their Roku media players? Well, users will be able to stream video, photos, audio directly through their iPhone, iPad or Mac on their smart TVs. This will be a very neat addition if the partnership reaches a positive conclusion. There will be more to the story, so be sure to stay tuned in for more details on the matter. 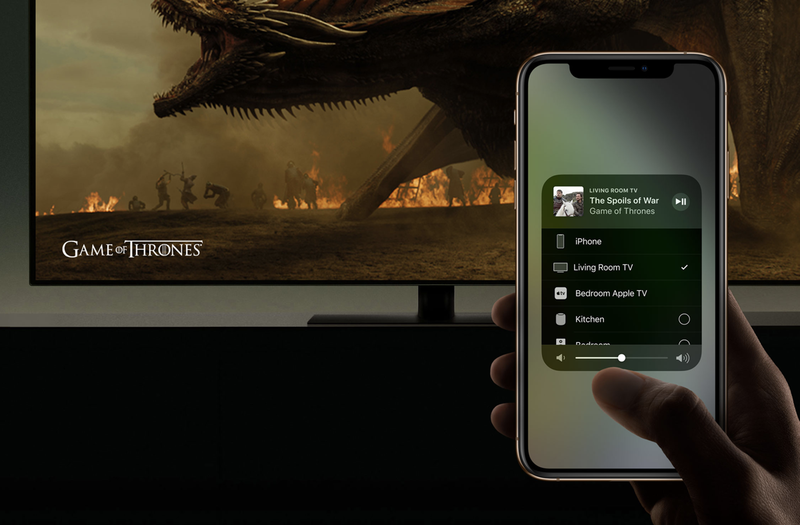 What do you think about AirPlay 2 support? Share your views with us in the comments.